WOW! 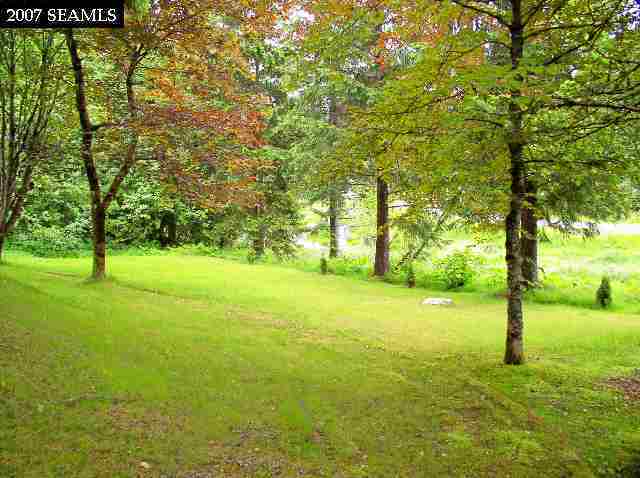 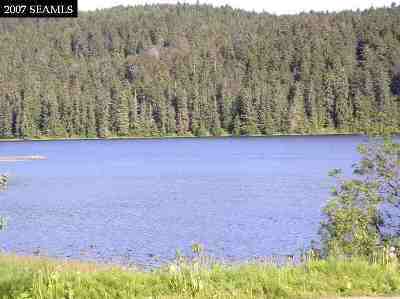 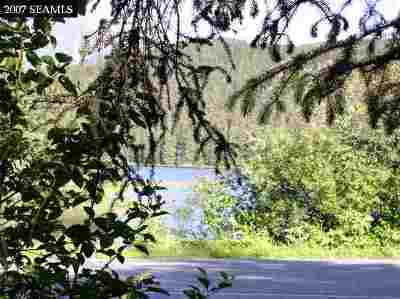 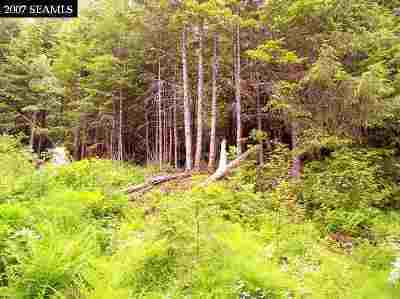 With its incredible view overlooking Auke Lake, this site is ideal for a Condominium/Multi-Family Development. 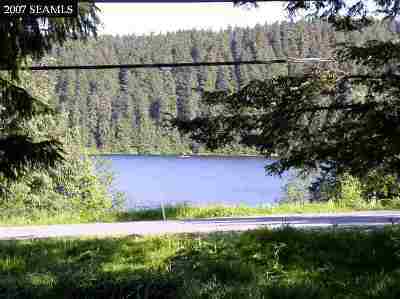 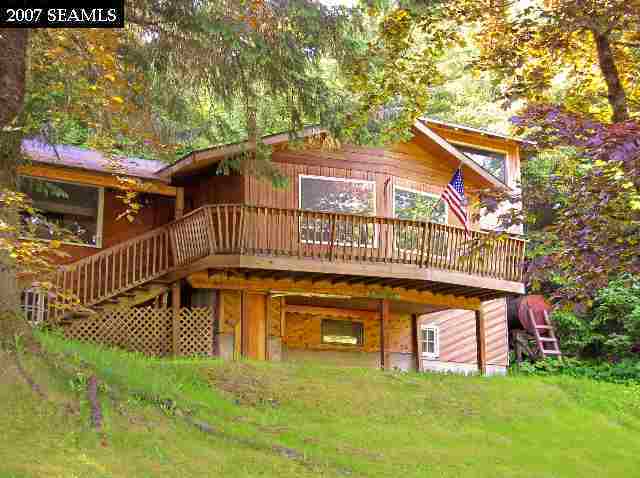 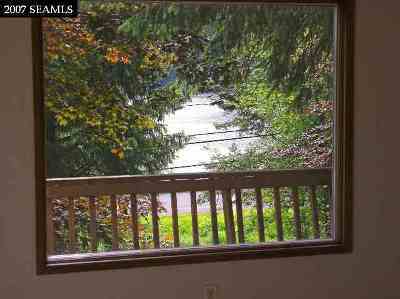 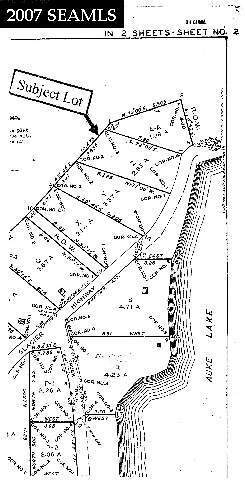 Located on 2.85 Acres bordering University Student Housing, the property is within walking distance of the University Campus, Statter Boat Harbor, Auke Bay Lab & Chapel By The Lake. 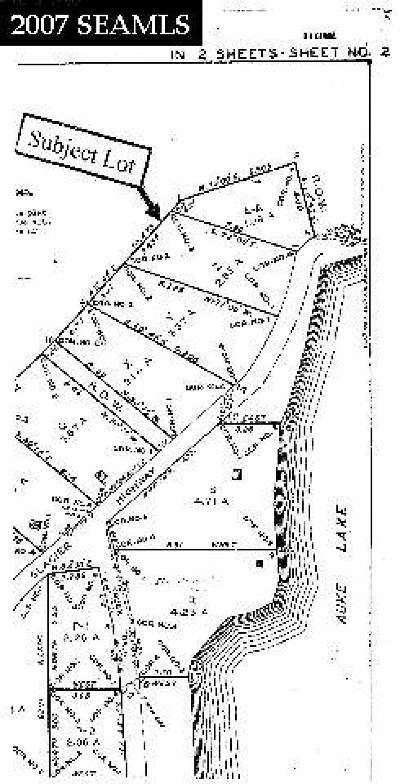 On City Sewer & its own Fresh Water Spring (City Water is available). 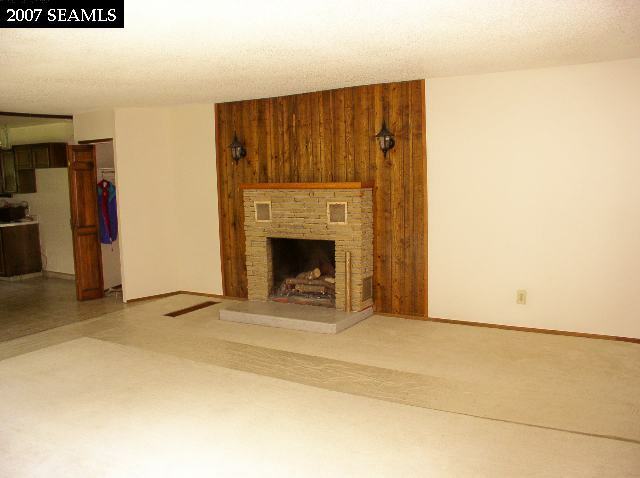 4 bd, 2398sf Single Family Home included with property! Environmental Survey completed in 2007. New Furnace in 2016.